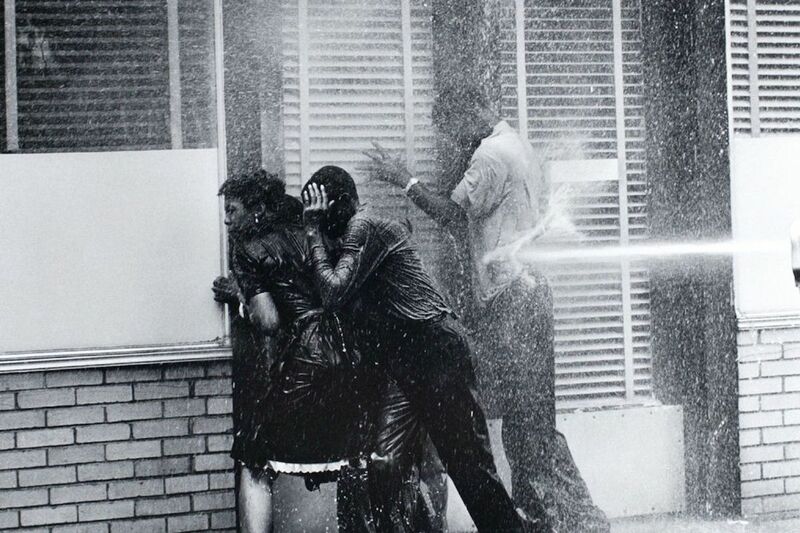 Mayor of a Pittsburgh suburb asked police to hose down protesters with water cannons | CNN A Pennsylvania mayor is apologizing for posting Facebook images urging police to "bring the hoses" against protesters and blast them with water cannons, evoking images of the civil rights era. Karen Peconi is the mayor of Arnold, a suburb of Pittsburgh. Her posts surfaced Monday with messages urging officers to hose down protesters, along with a historic 1963 image of water cannons being used against demonstrators in Alabama, according to CNN affiliate WTAE.